Start taking classes at Orangetheory Fitness and other studios! Perhaps you’ve tried a gym or fitness routine in the past that just felt like a dead end – no guidance, no inspiration, and no results. They want you to know that it’s not you, it’s your workout. You can still achieve your goals to become a fitter, stronger, better version of yourself. They designed this workout with one goal in mind: to make sure anyone who tries it feels successful. Please arrive 30 minutes early if this is your first time at Orangetheory, or you may not be allowed into the class. There are no upcoming “Orange 60” classes on this day. 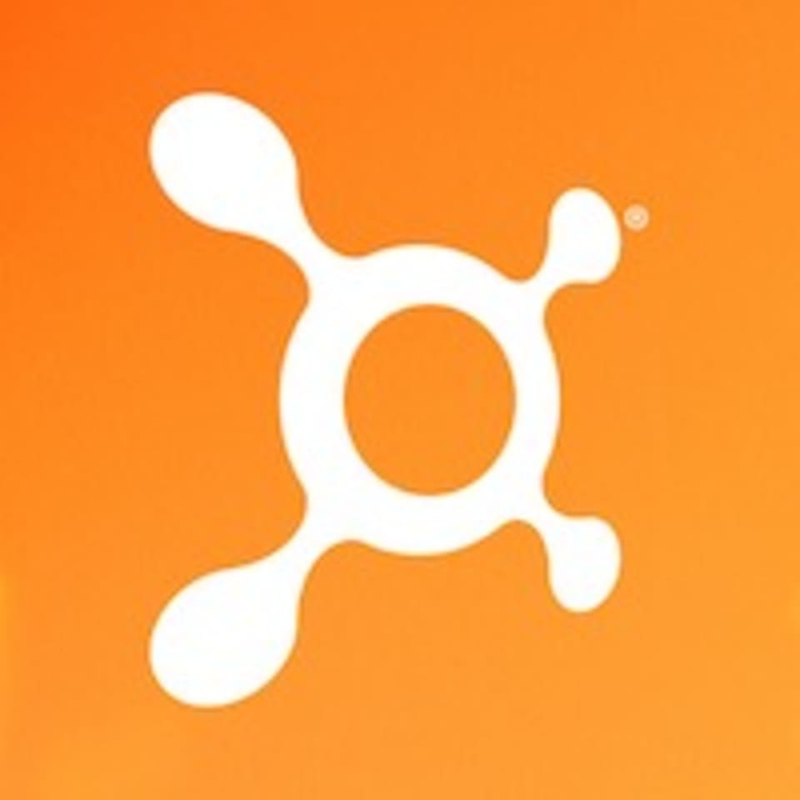 Orangetheory Fitness is located at 23/F, Soundwill Plaza II - Midtown 1 Tang Lung Street, Causeway Bay, Hong Kong. Michael was a great instructor! I went with classpass and everyone was super welcoming and nice. I work out regularly and I enjoy today's workout. thanks ! Sohee was a great instructor! Upbeat and motivating! Lovely space, working out with a view! Great front desk service and check-in and out experience. Instructor was good too but they dont push you as hard since the whole theory is being in the orange zone. Lots of expats and visitors in this location. Amazing workout! Will come back def! Sohee was sooo good! Good diversity in the exercises and this heart monitor really pushes you to step out of your comfort zone!! Will definitely do it again.